Yoga Mala is a yoga studio located in the heart of Singapore. 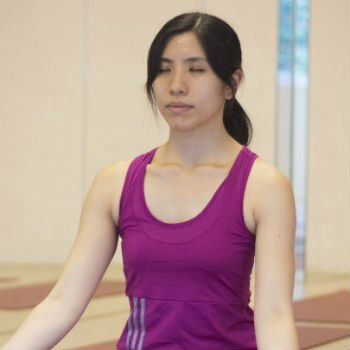 With an emphasis on breathing techniques and meditation, Yoga Mala practices thoughtful and reflexive yoga to promote both physical and mental well-being. At Yoga Mala, we have studied and now, brought together many of the world’s greatest yoga and spiritual traditions, uniting this wisdom into a comprehensive framework within today’s lifestyle contexts. 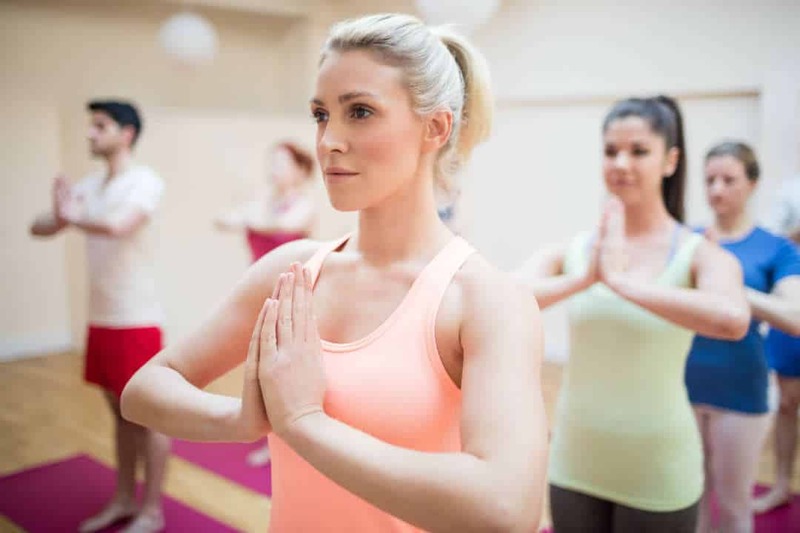 Our yoga studio offers varying styles of yoga class that range from traditional Hatha, Hatha Flow, Vinyasa, Ashtanga, Pranayama and Meditation etc. We also provide Yoga Teacher Training, Private Yoga Consultations, Private & Corporate Yoga Classes, Corporate Meditation and Health & Wellness Classes etc. 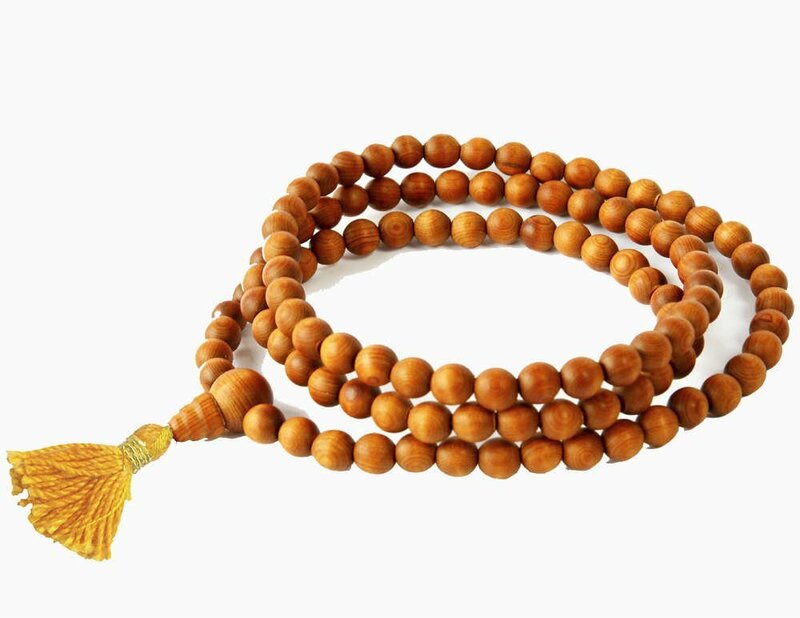 A mala is a string of beads or garland that strings together individual beads through a common thread, towards a common purpose. Yet each of these beads still retains its individuality in terms of shape and quality, where disparate individuals are brought together with the different disciplines of yoga and the varying needs of the human psyche – body, mind and emotions – are addressed. A mala is a tool that is used to create a single point of focus in the mind, creating greater awareness and a consciousness of the self. Yoga Mala stands for more than simply a commercial enterprise. We wish to offer the highest quality in Yoga. Because you are much more than just a body. Our classes help you cultivate good health and fitness. Yoga Mala is blessed to have experienced yoga instructors. At Yoga Mala, the studio size is maintained for an intimacy of instruction and learning in group classes. Our Yoga Studio is just 3 minutes walk from Raffles Place MRT and 7 minutes away from Clarke Quay MRT. We pride our-self on our yoga studio’s cozy & home-like atmosphere. We believe in flexibility so we offer variety of options to choose from daily, weekly and yearly membership plans. 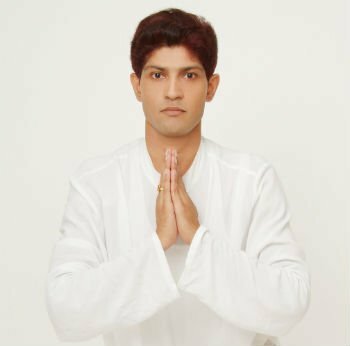 Rajesh has had almost 17 years of experience in Yoga Teacher Training and Yoga Therapy. Mien took her 200 Hours Yoga Teacher Training Course with Don Peers and started teaching since 2011. Mahendra has been a full-fledged yoga teacher since 1998. 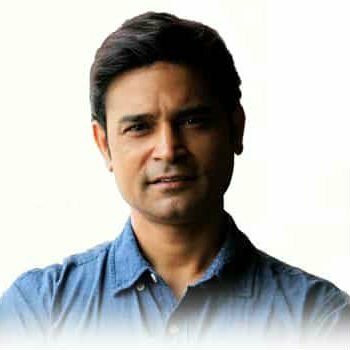 He has gone through a regressive learning of Naturopathy and Ayurveda. Principal Instructor and Director of YTT Rajesh has had almost 17 years of experience in Yoga Teacher Training and Yoga Therapy. Yoga Instructor Mien took her 200 Hours Yoga Teacher Training Course with Don Peers and started teaching since 2011. Yoga Instructor Mahendra has been a full-fledged yoga teacher since 1998. 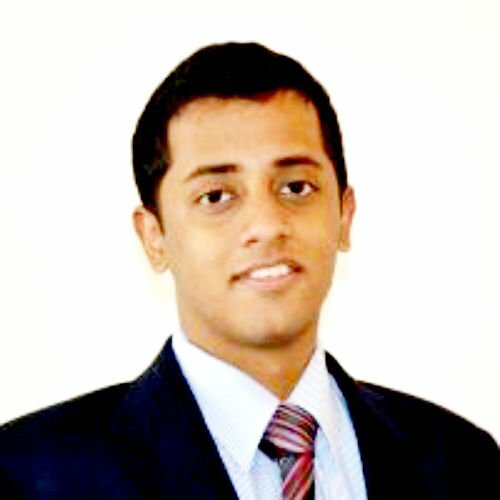 He has gone through a regressive learning of Naturopathy and Ayurveda. Let’s Hear What Our Customers Have To Say? Classes are simple, yet thoughtfully designed with the opportunity to learn newer concepts. Thanks to the lovely teachers for making Yoga more interactive and an enjoyable habit out of us. I am glad I’ve found Yoga Mala. I did not look for any place to just do physical exercise. Rather, I tired to find a place where I can grow further. And I found this place. Thank you for the classes that help me rediscover my strength, peace and potential. Thank you for the space which is simple but full with good energy. Answer: The practice of yoga includes a holistic approach to health. It includes practices which benefit the mind, body and soul. The benefits tend to be very subtle in the initial days, however, they become more visible over a period of time as the practice of yoga becomes a way of life. Answer: The answer to this question is twofold. The decision to converting into vegetarianism before joining yoga is the sole decision of the person who would be practising yoga as it is not a hard and fast rule that one has to be a vegetarian before he/she can begin to learn or practice yoga. However, one of the basic principles of yoga is ‘Ahimsa’, which in literal terms means not harming oneself or others. It is best to first take into account your personal health issues as well how your choices will affect those with whom you live. Answer: Who said that you need to be flexible to do yoga? Rome wasn’t built in a day and everyone starts from somewhere. Get rid of that misconception and come join us for a yoga session! 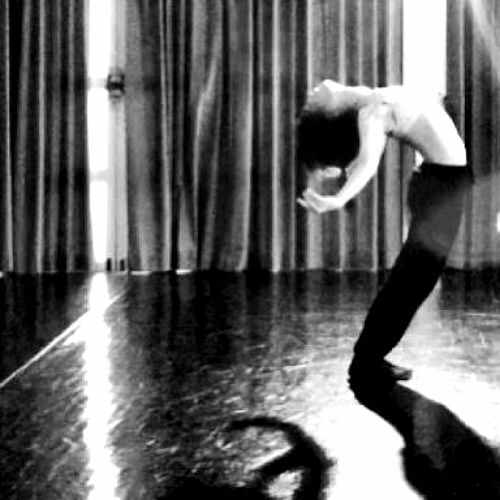 You can witness first hand how the practice makes you more flexible instead. What is the minimum age to start yoga? Answer: The minimum age requirement is 15 years. Contact us and let us help you to lead a healthy life.